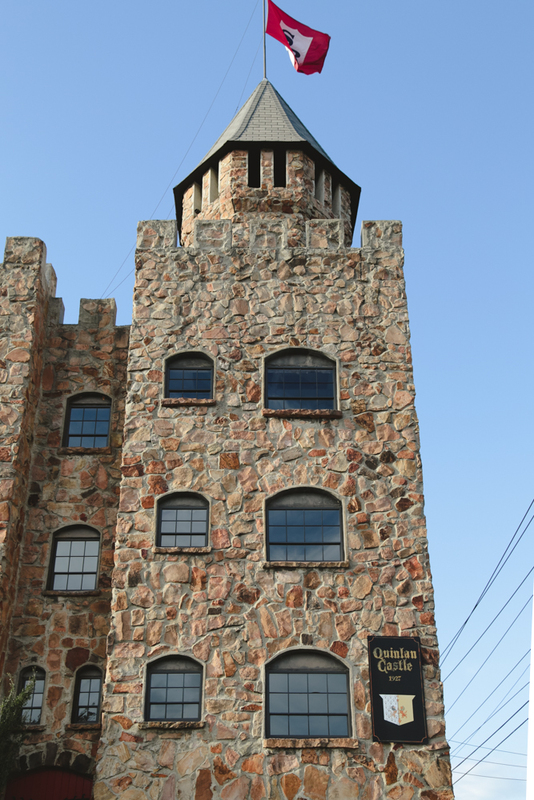 Located on 9th Ave. S., just a few blocks from Five Points, sits Quinlan Castle. 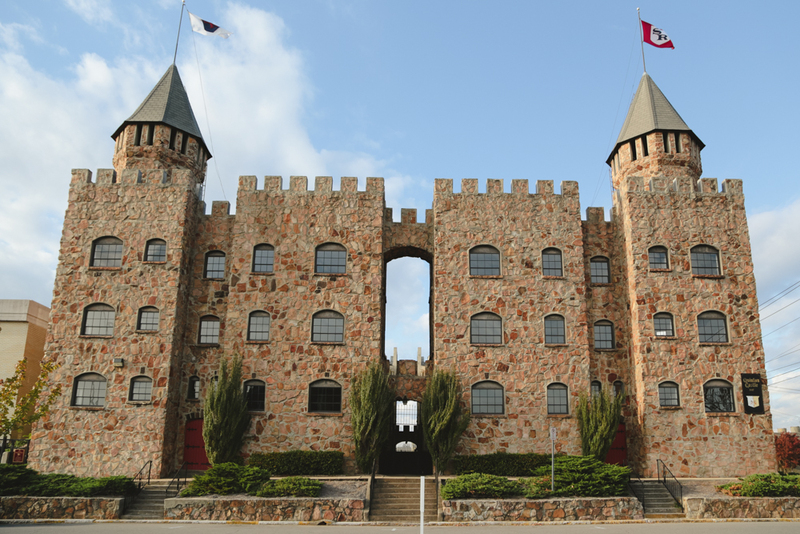 Built in 1927, the Castle has served as apartments and a potential site for Birmingham’s first Catholic church. It became recognized by the National Register of Historic Places in 1984. Today, Quinlan Castle sits uninhabited. Southern Research Institute (SRI), a research organization that studies engineering, energy, life sciences and environmental sciences, purchased the property from the City of Birmingham in 2008. 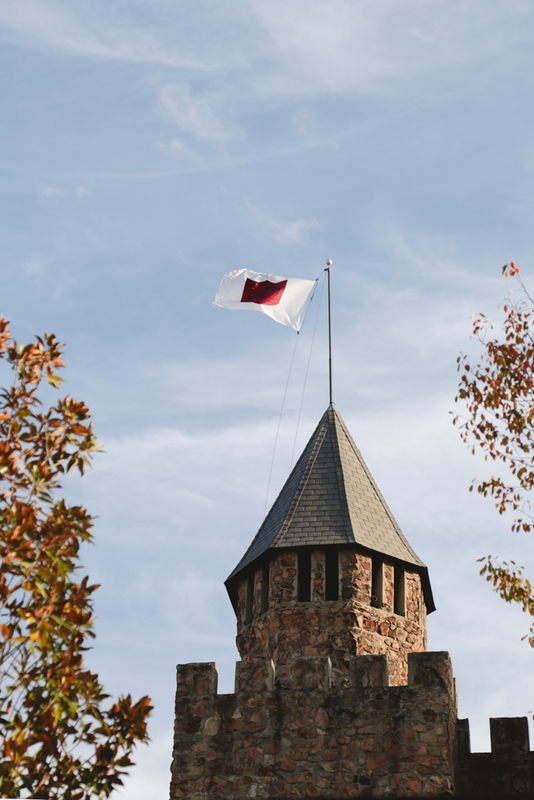 SRI, whose offices surround Quinlan Castle, wanted to preserve the building’s historical façade and restore the Castle to a functional work site. SRI does not have a specific plan for the future of the property. However, several possible ideas are being thought out, one of which is the possibility of a high school STEM outreach program, a combination of courses in science, technology, engineering and mathematics. Renovations on the building have already begun. SRI has cleaned the inside of the property and replaced turrets, windows and the roof. As renovations continue, SRI plans to work in conjunction with the Birmingham Historical Society to best preserve the building.